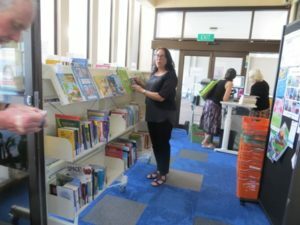 The KCDC says it doesn’t know when the Waikanae Library will reopen, but a temporary ‘pop-up’ library is proving increasingly popular. The library was closed early in December after two types of toxic mould were discovered in the building and some of the books. 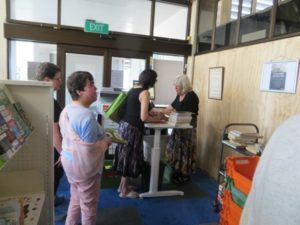 The Kāpiti District Council says : “Since January 1, Kāpiti library staff have been kept busy with an average of 113 borrowers through each day between 10am and 2pm — and numbers have been picking up over the past few weeks. “Our current pop-up collection holds around 1000 books and talking books. “A total of 7221 borrowers list their main library as Waikanae. And in the 2017-18 year, 9,8757 items were borrowed from the Waikanae Library. ( the door count was 10,6976). The Kāpiti Coast District Libraries currently have 31483 active borrowers. 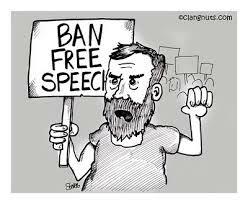 Of those, 7221 list their main library as Waikanae. In 2017-18, the Waikanae Library issued 98,757 items, and the door count was 106976. There aren’t any DVDs at the pop-up at the moment, as this requires cash handling facilities which aren’t currently available. The council adds: “We don’t have a date or location confirmed for reopening, but our customers can be assured that reopening a regular Waikanae Library service is a top priority for us. 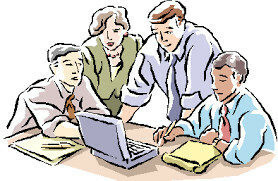 Staff are working hard to explore all available options for both a medium and long term solution. “Since the library closure, we’ve decontaminated around 27,000 library items. The only items which we completely disposed of were the jigsaws, which were donated and weren’t tracked in the library management system.